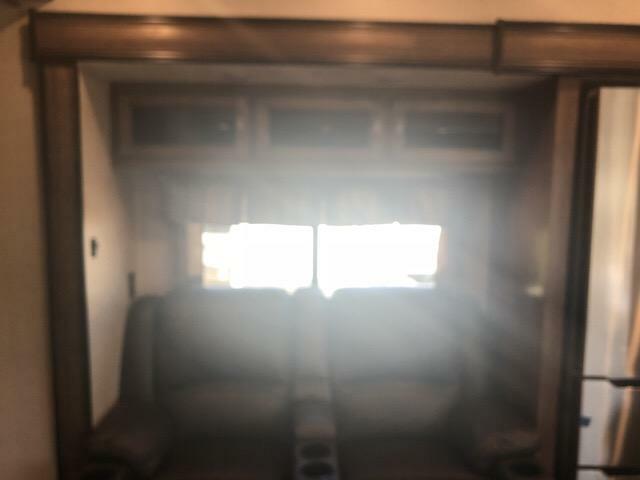 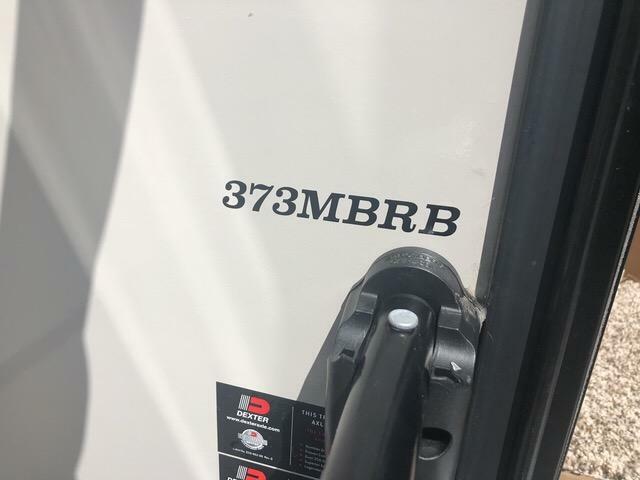 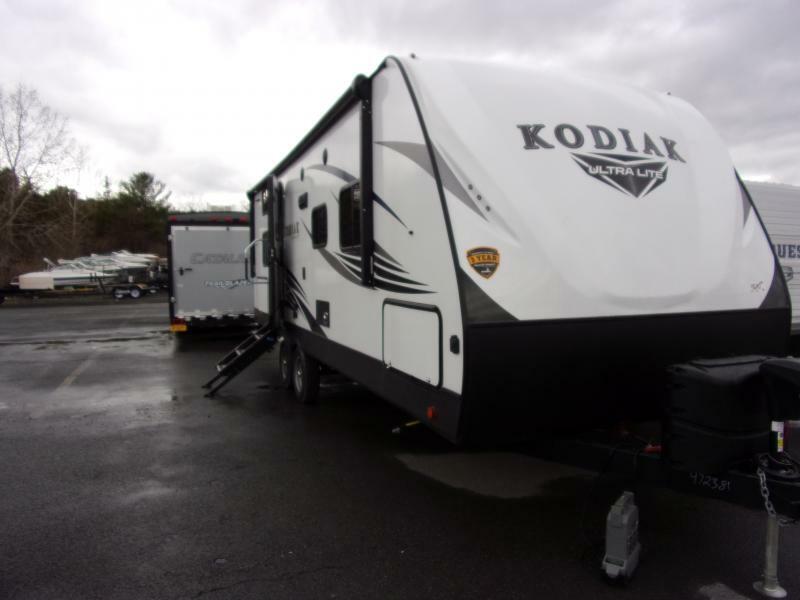 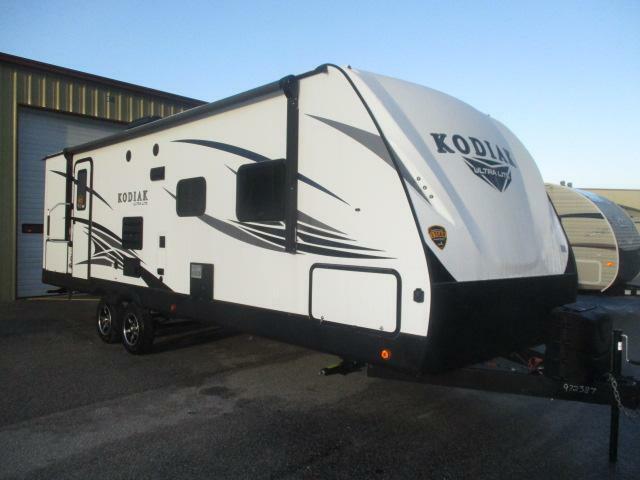 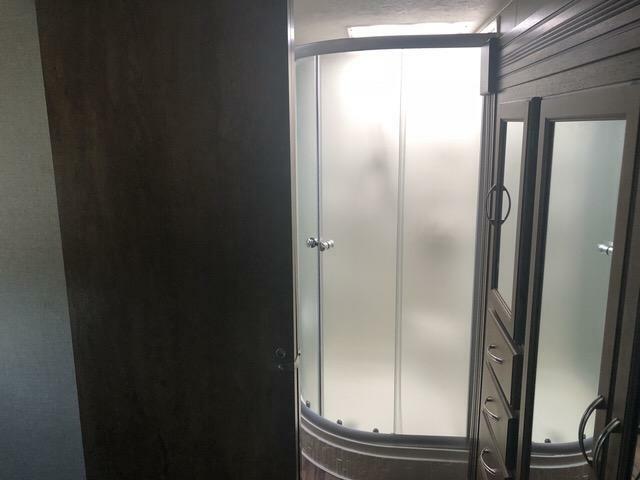 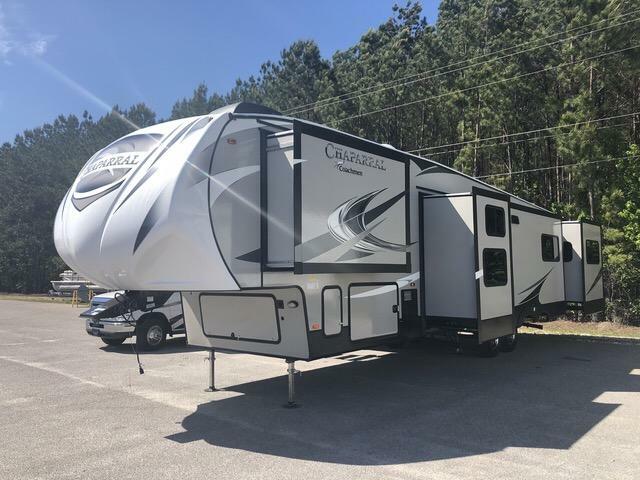 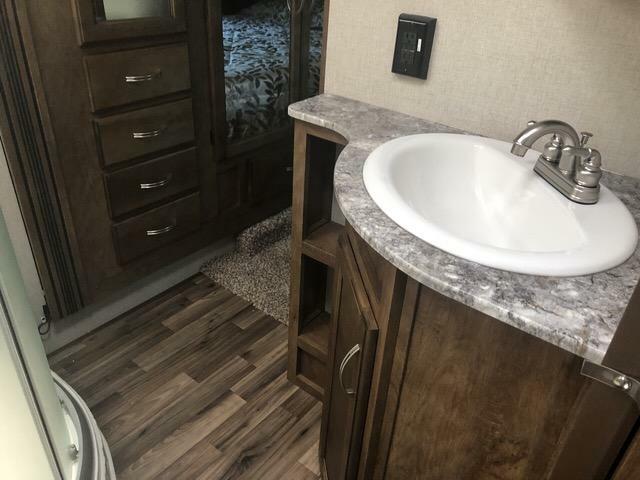 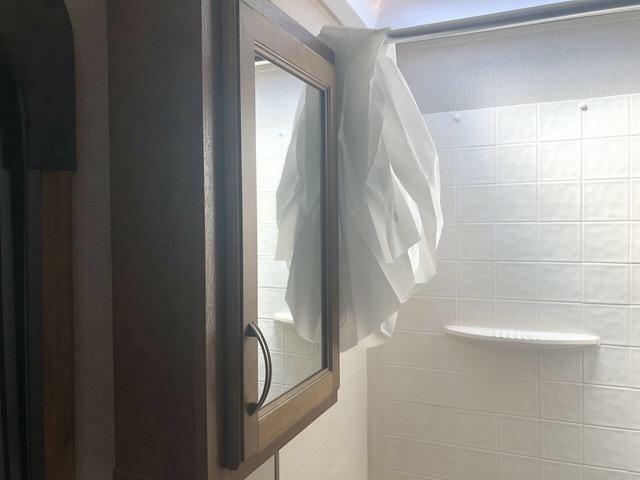 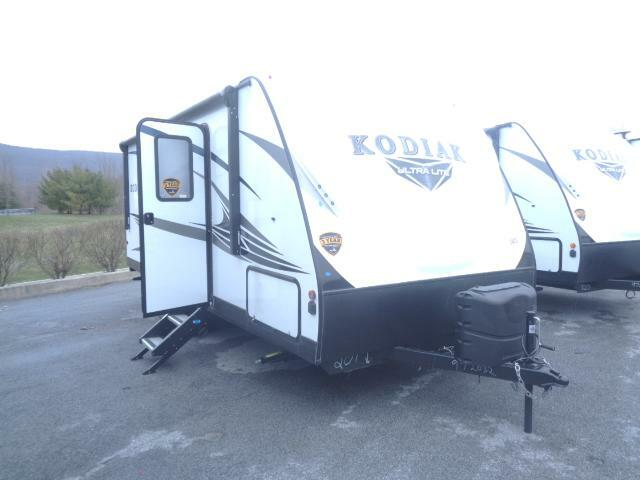 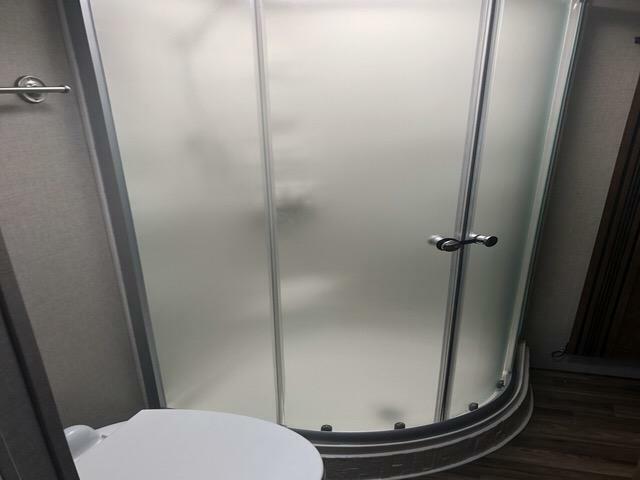 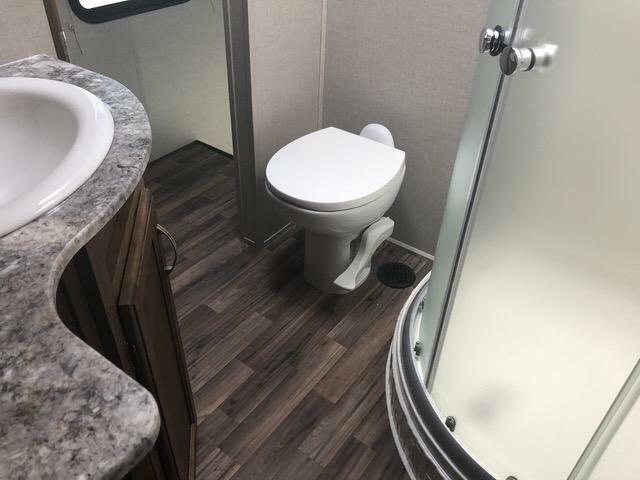 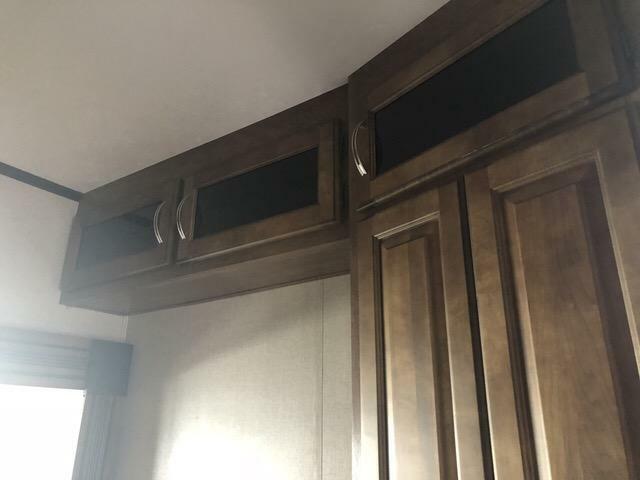 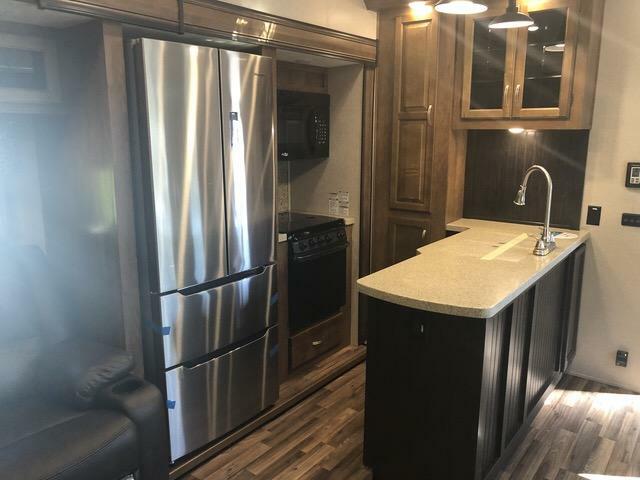 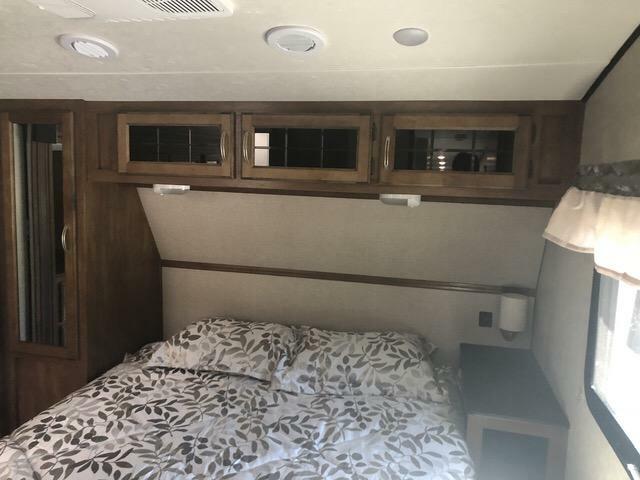 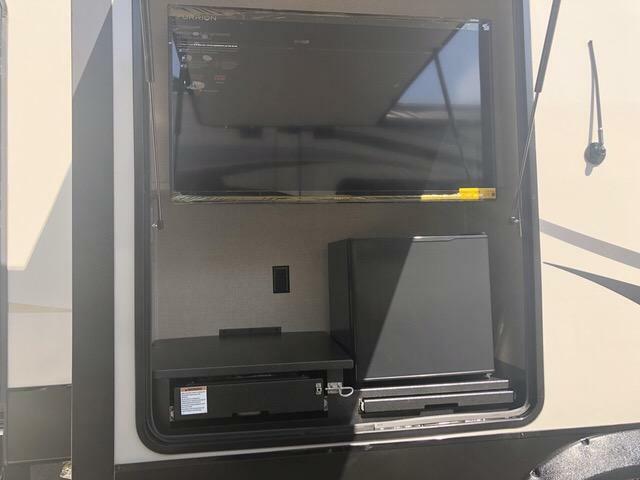 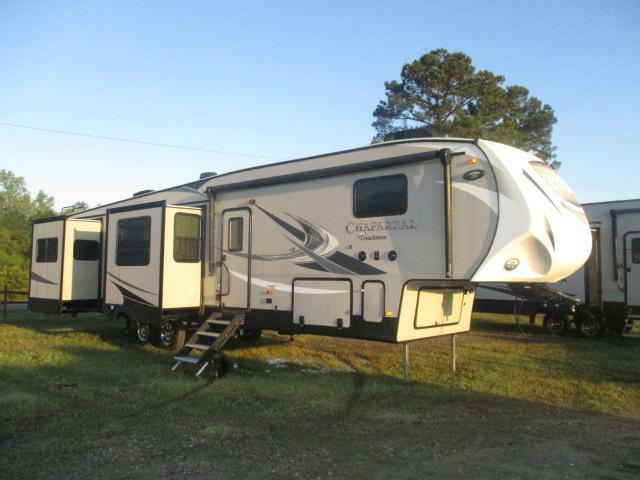 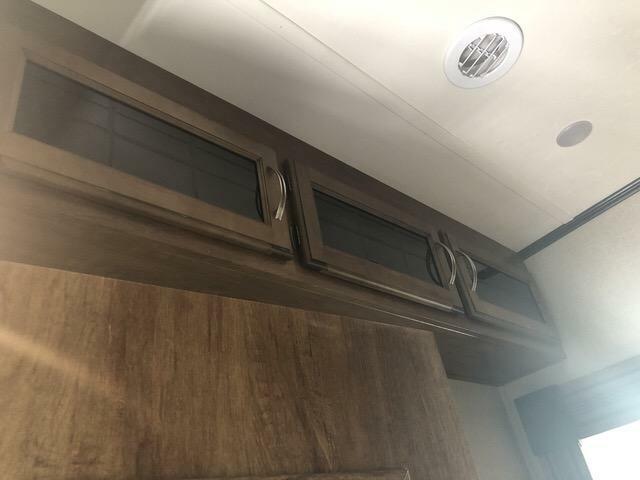 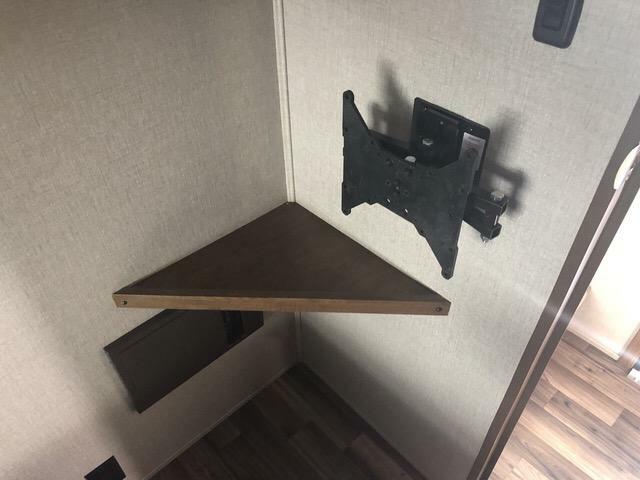 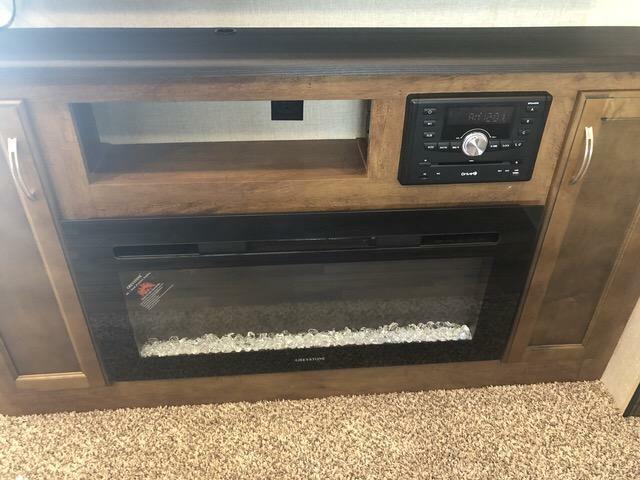 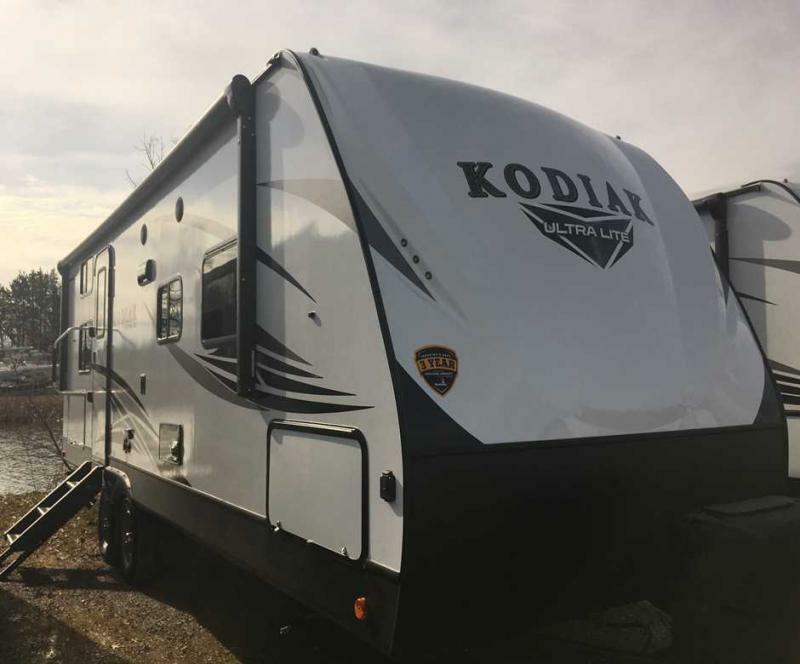 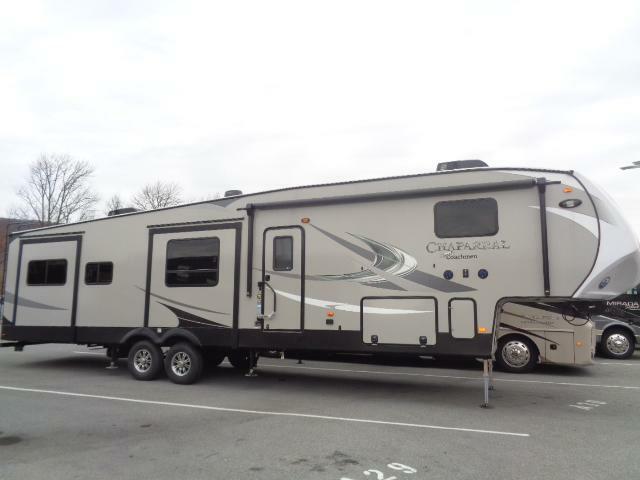 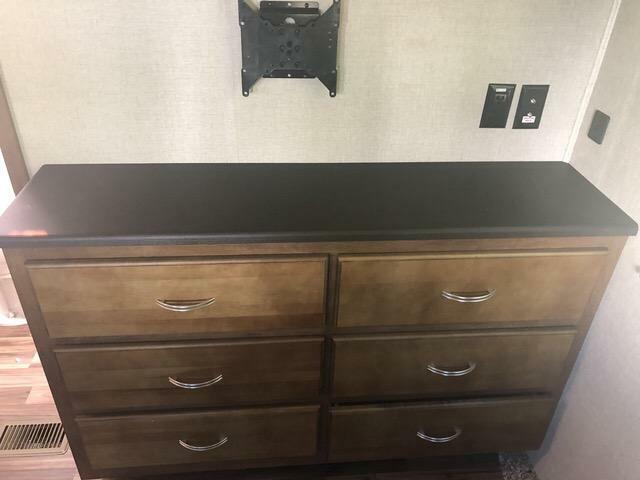 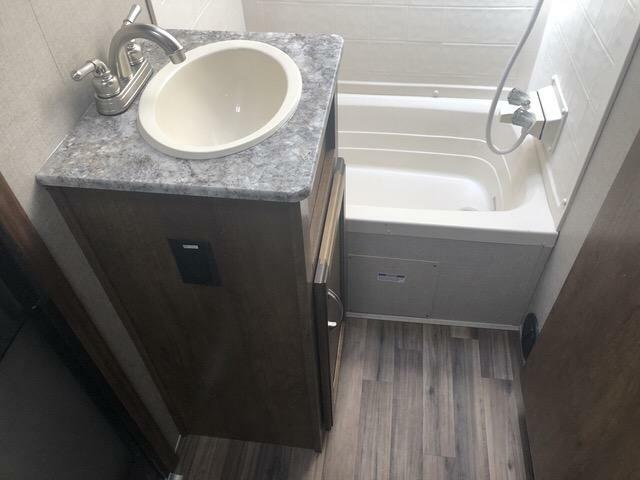 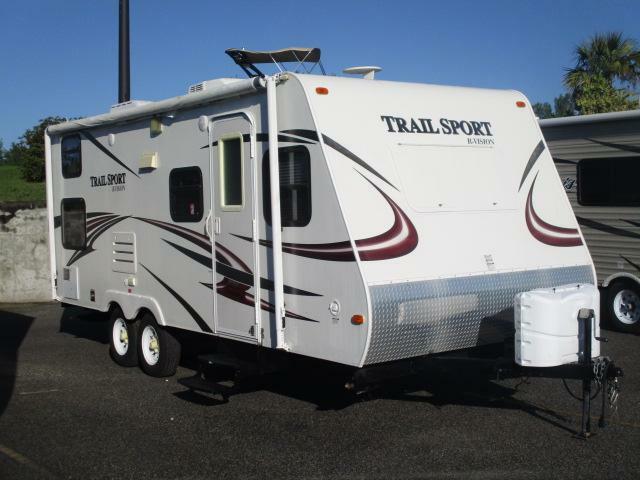 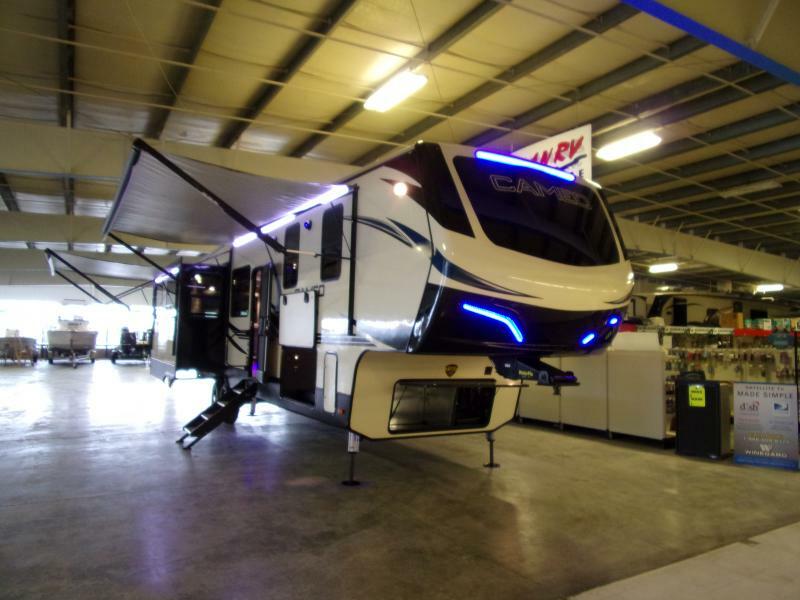 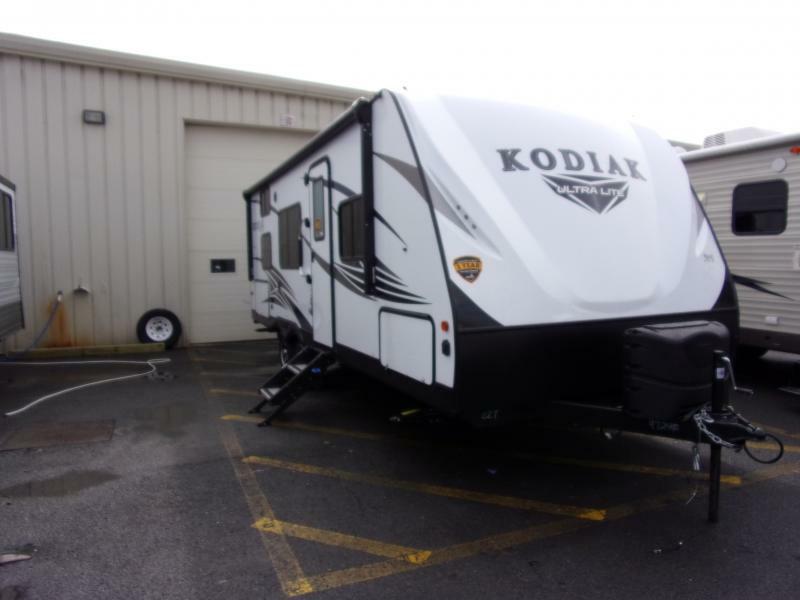 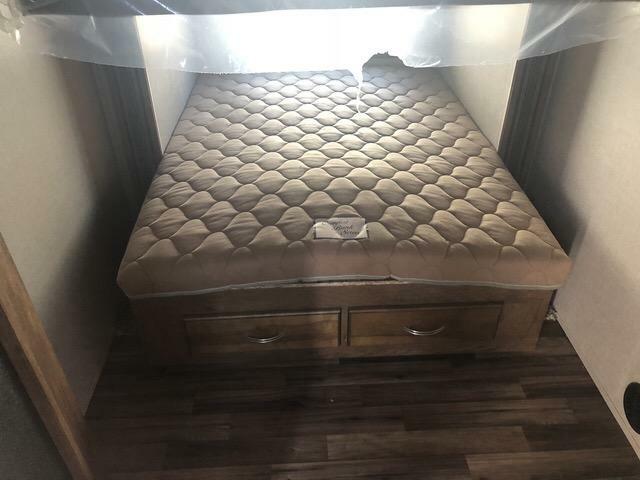 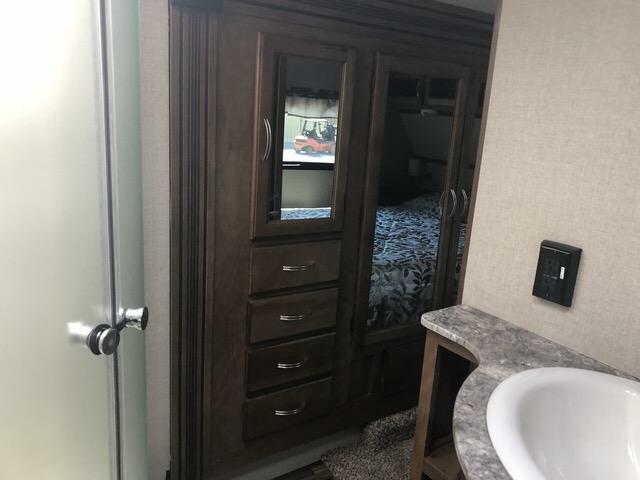 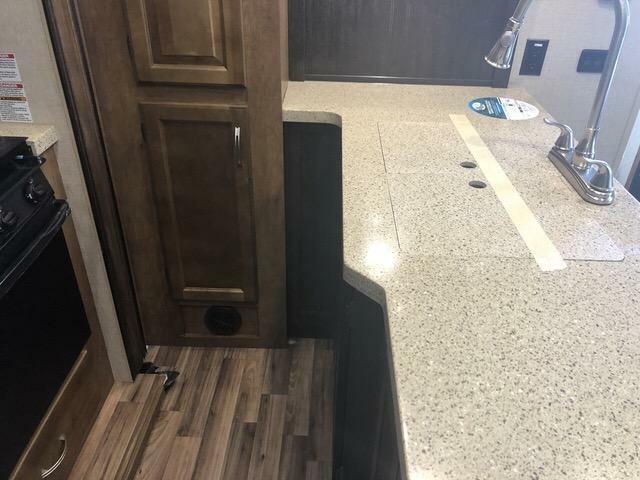 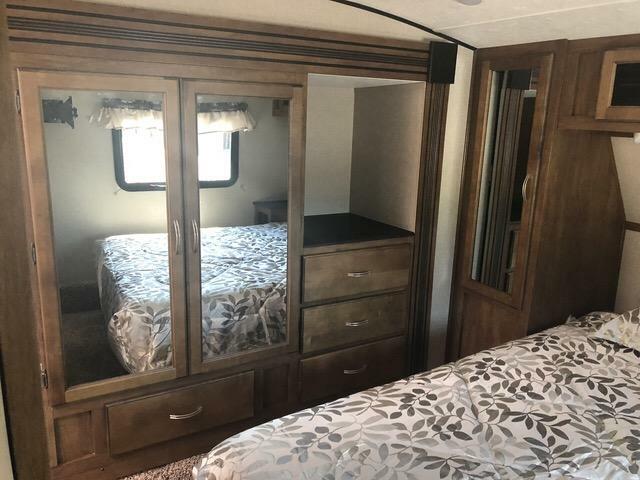 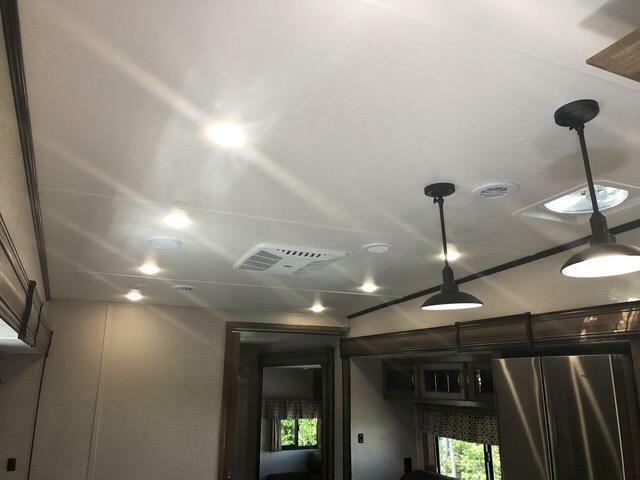 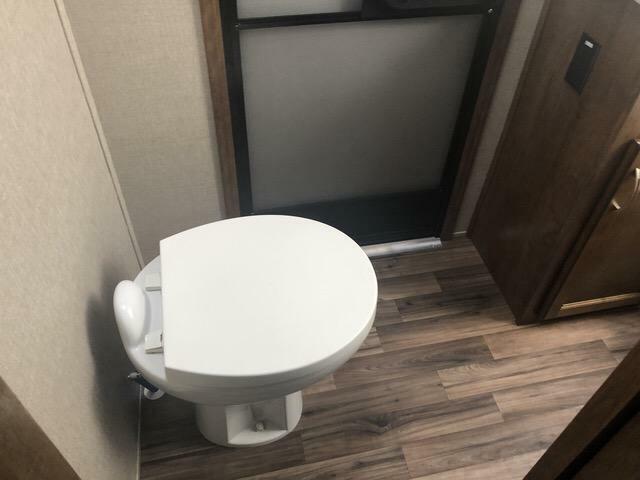 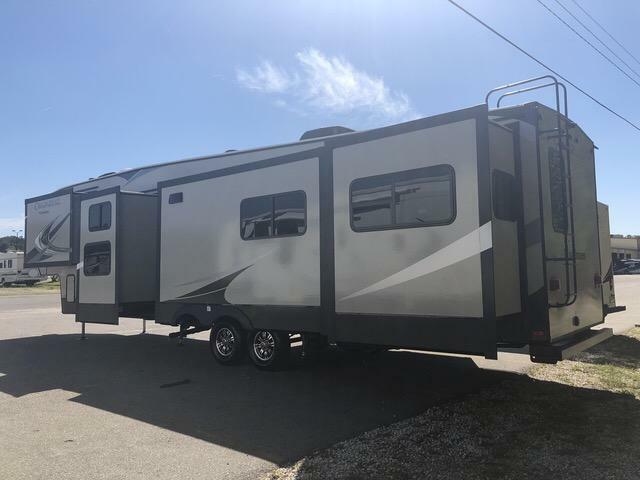 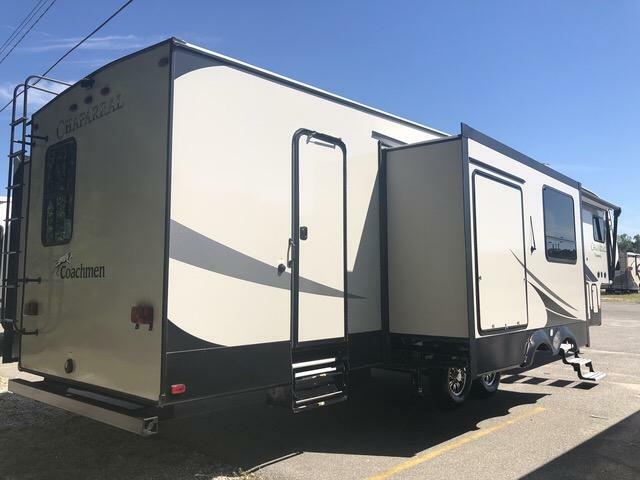 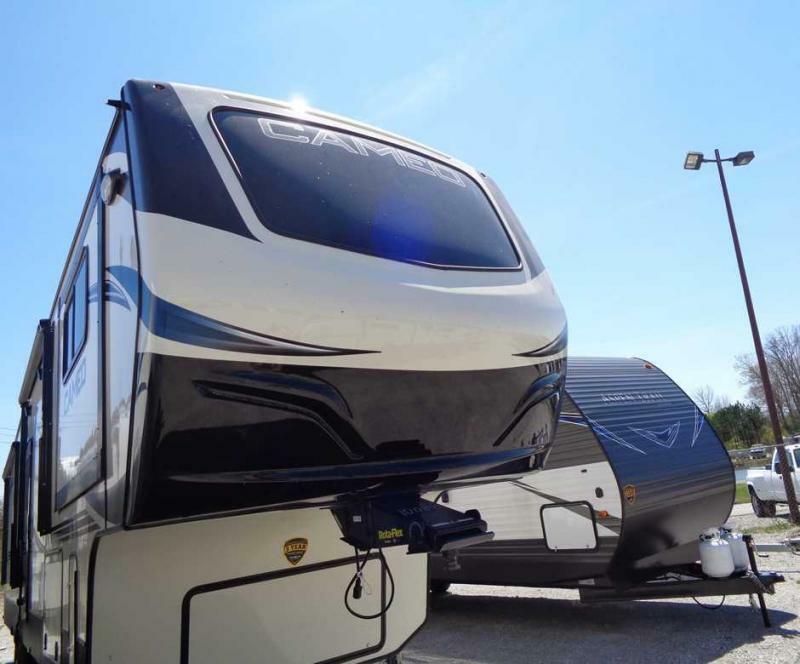 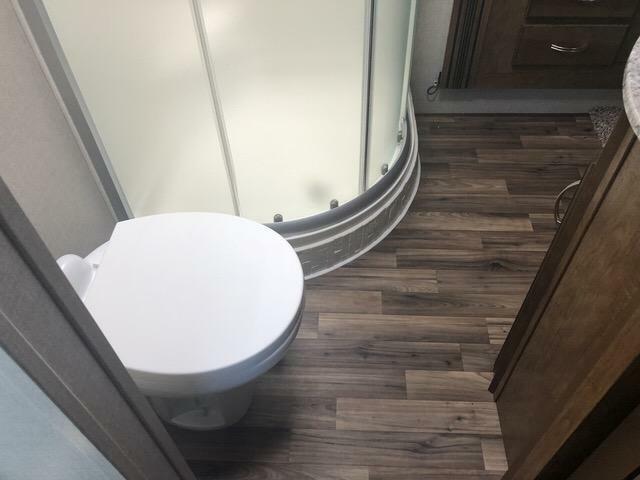 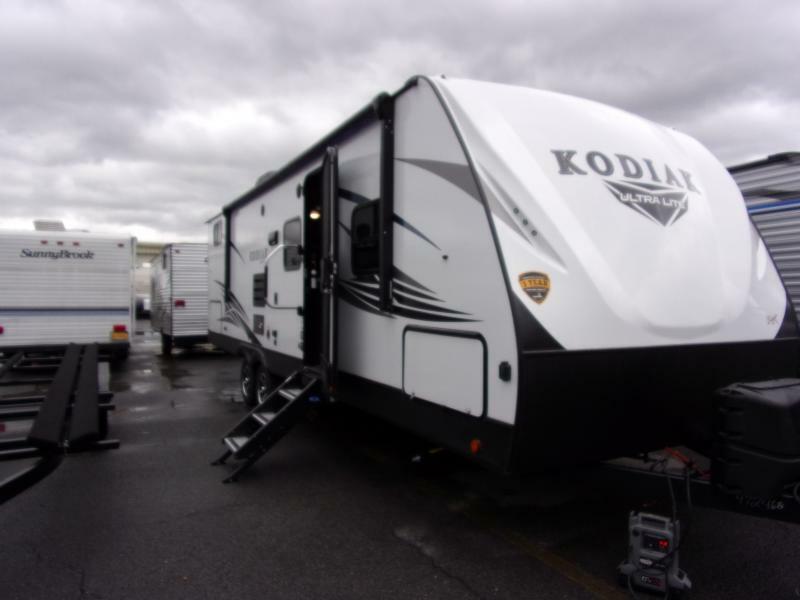 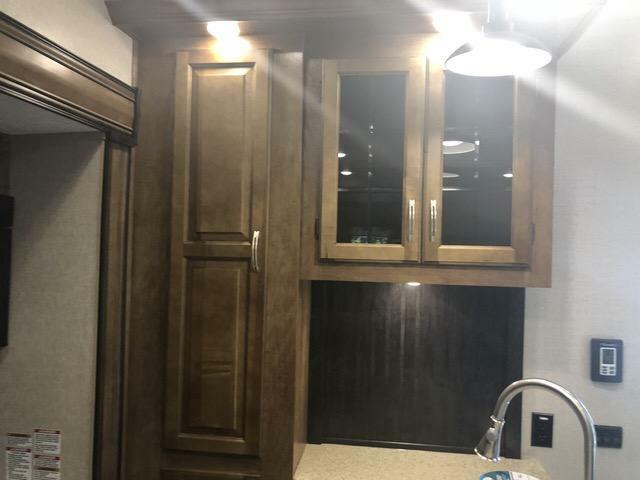 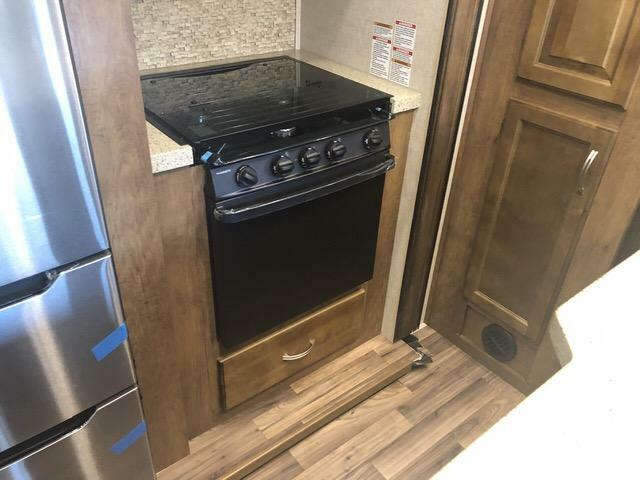 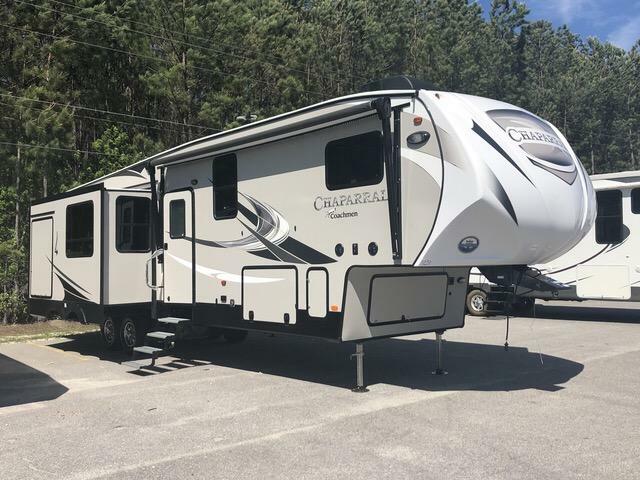 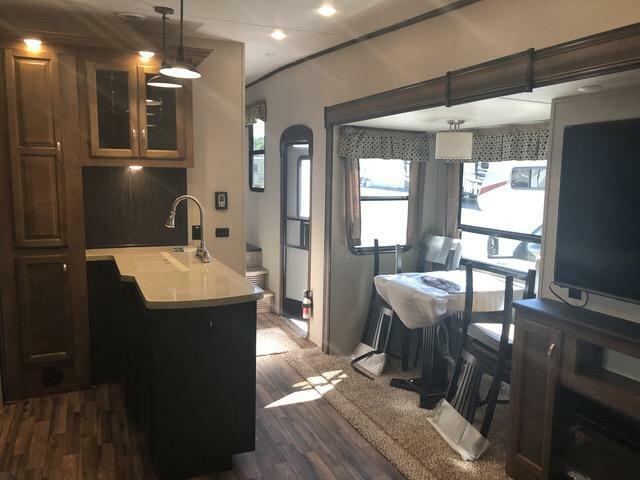 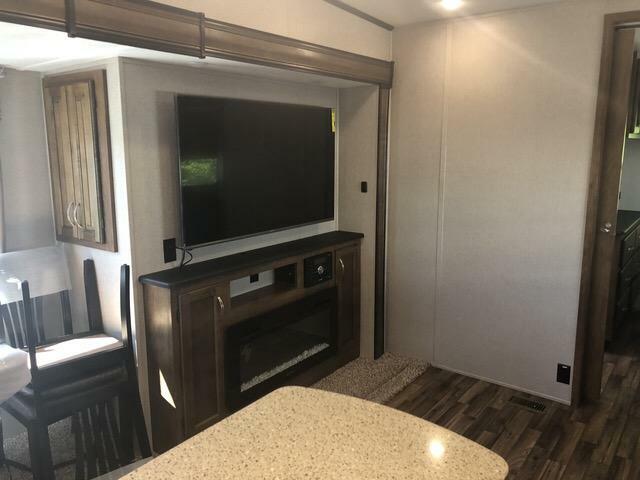 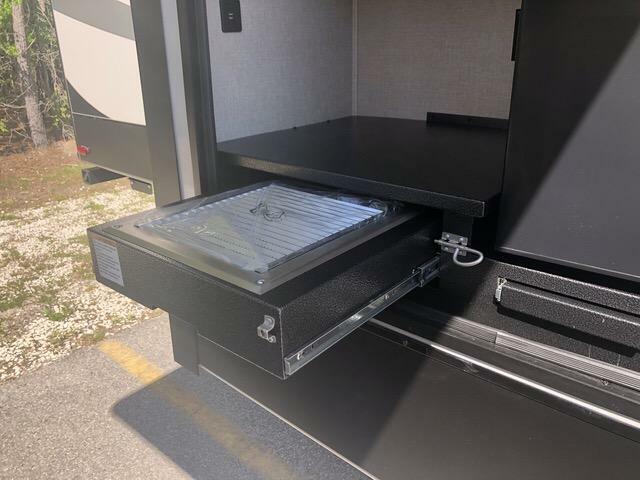 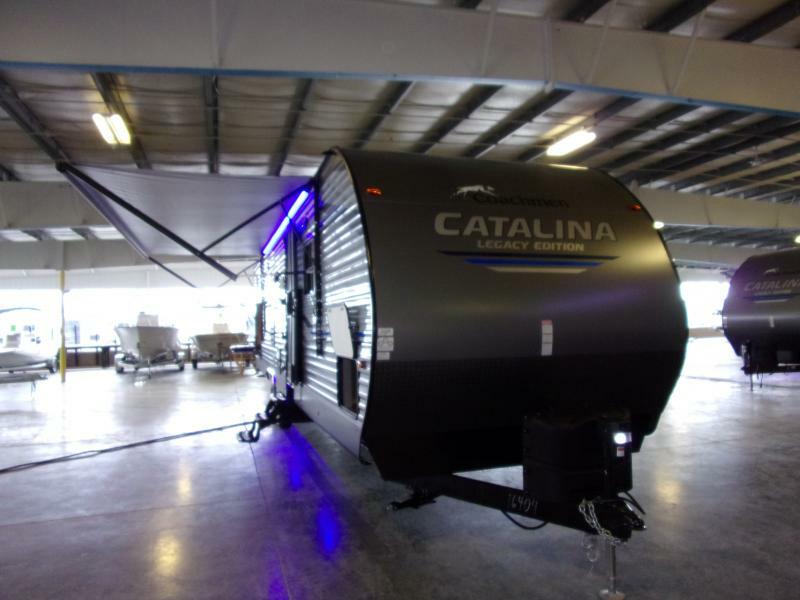 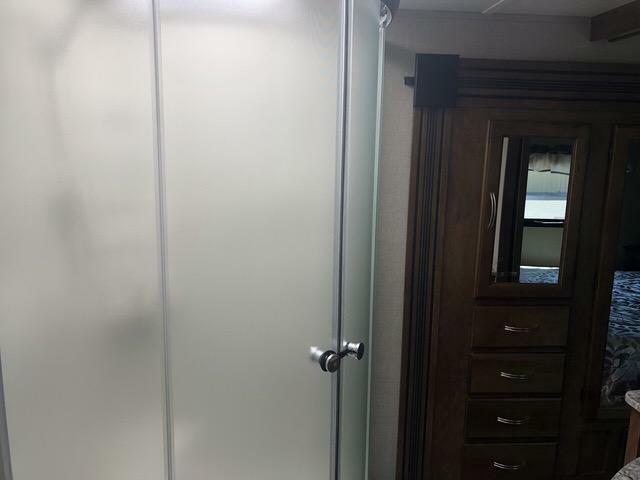 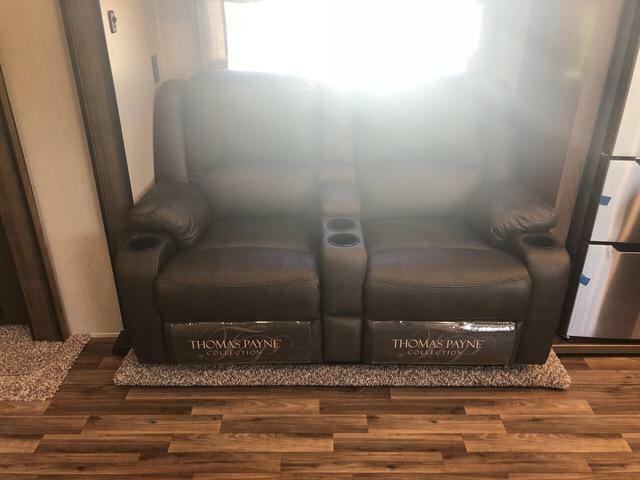 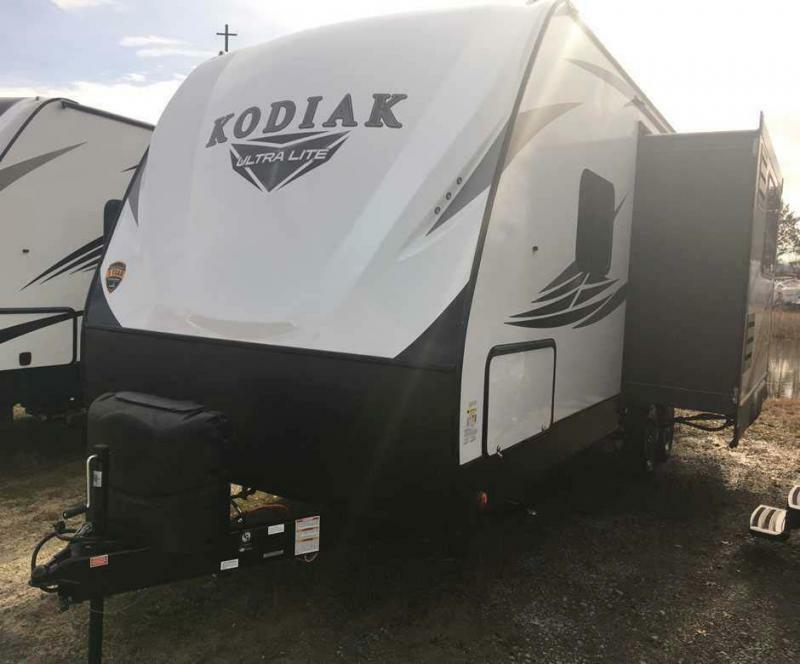 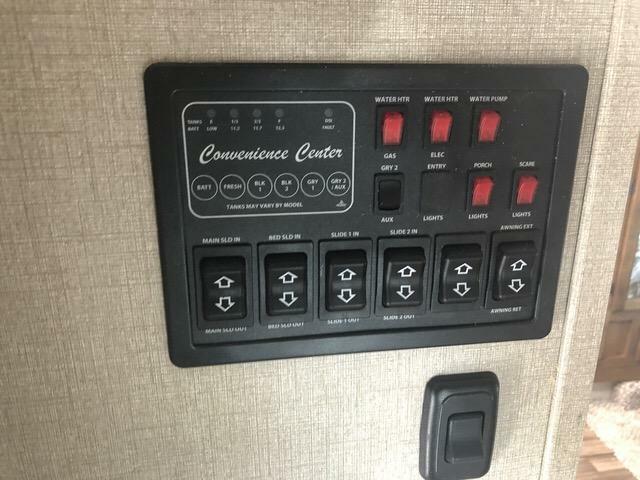 Come see this brand new 2019 Chaparral 373MBRB fifth wheel camper today! 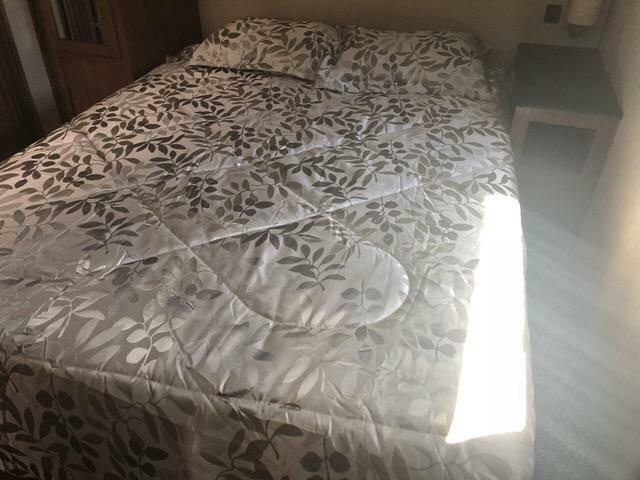 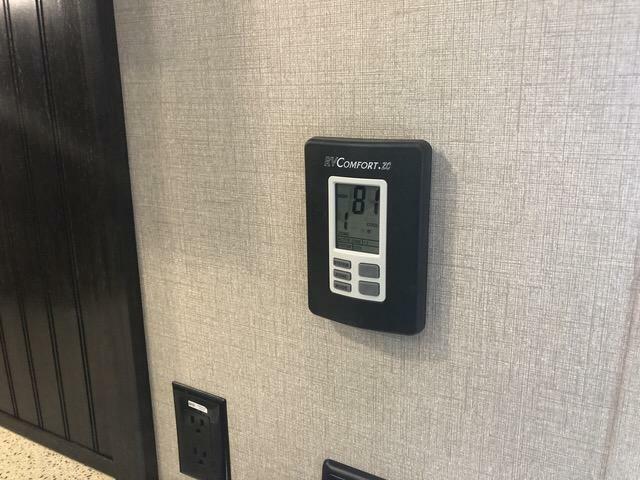 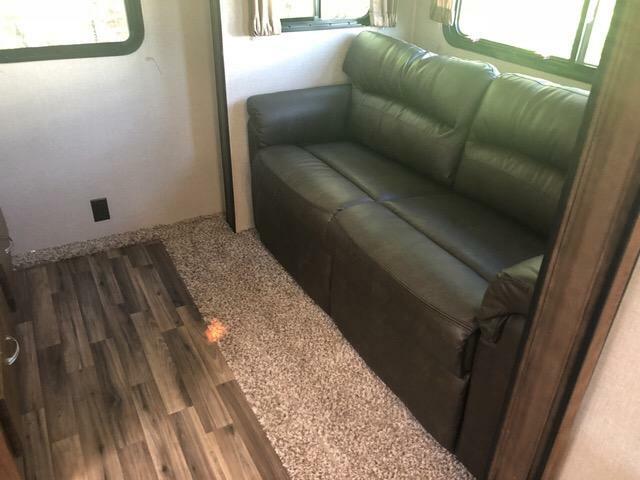 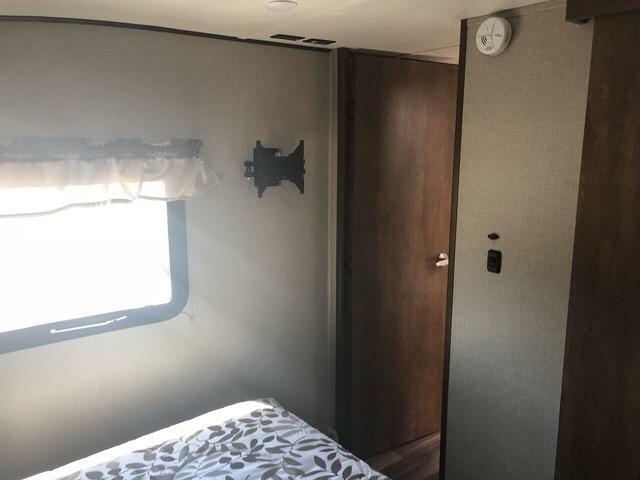 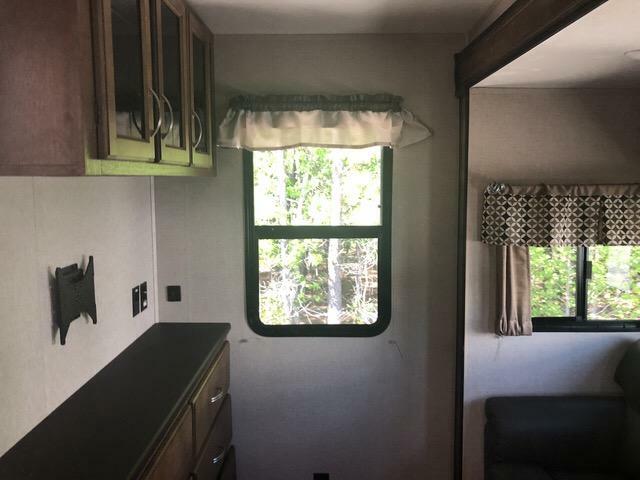 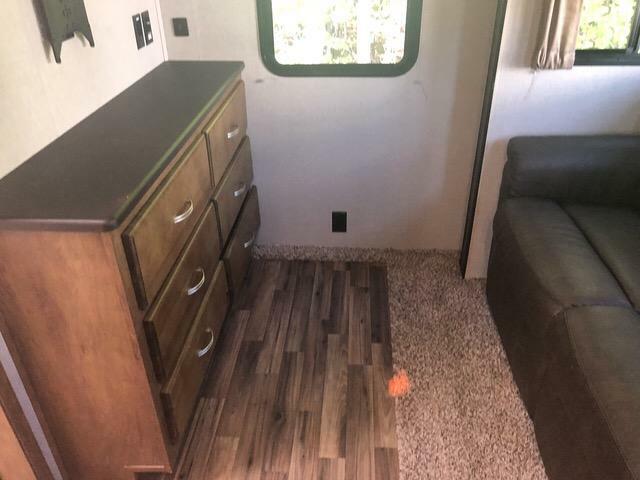 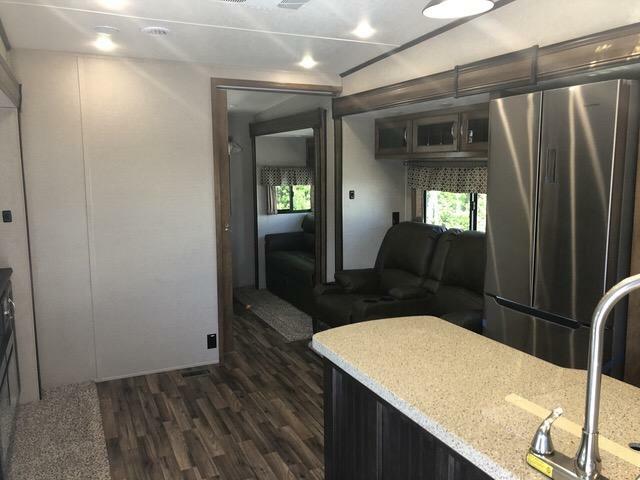 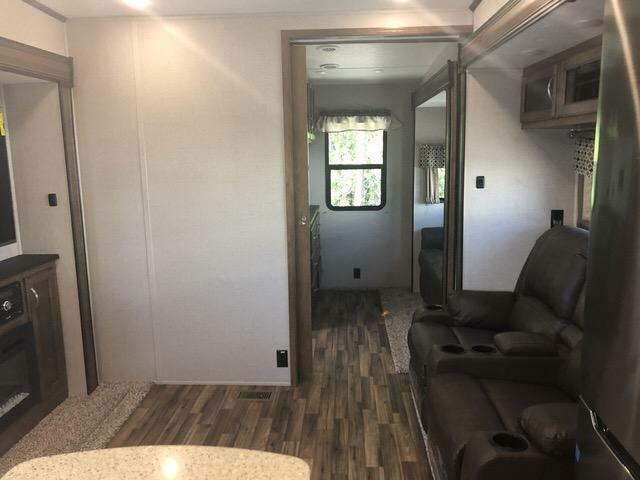 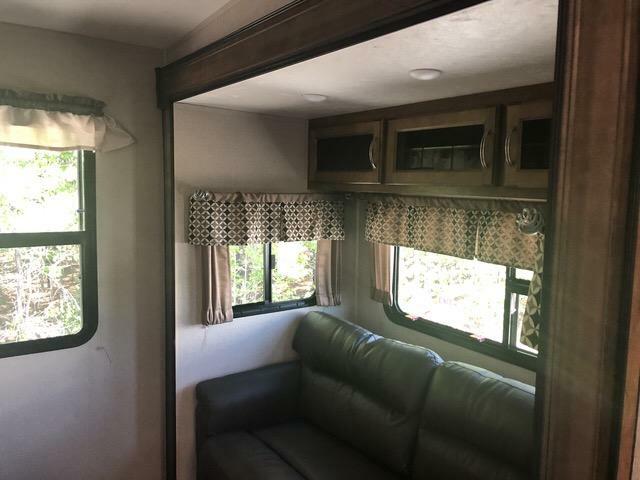 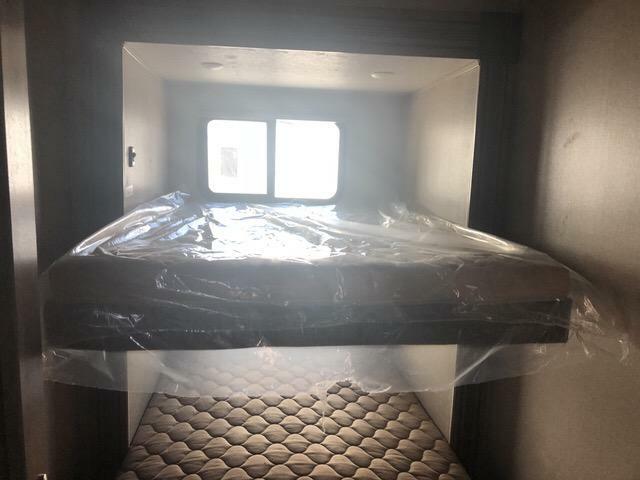 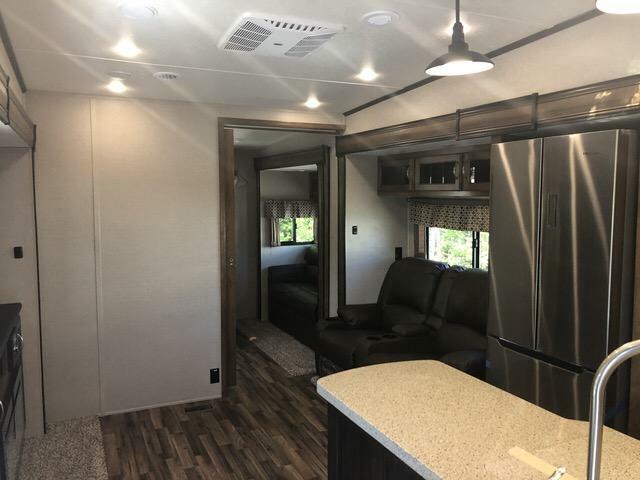 Equipped with amazing options and features like a 55 flat screen television, washer/dryer connections, exterior speakers, fireplace, plus so much more! 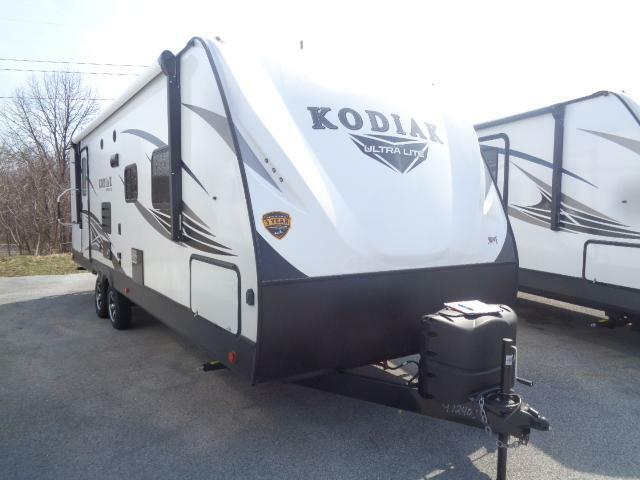 Call or come see us for more details and don t forget we offer financing options and we accept trade-ins!